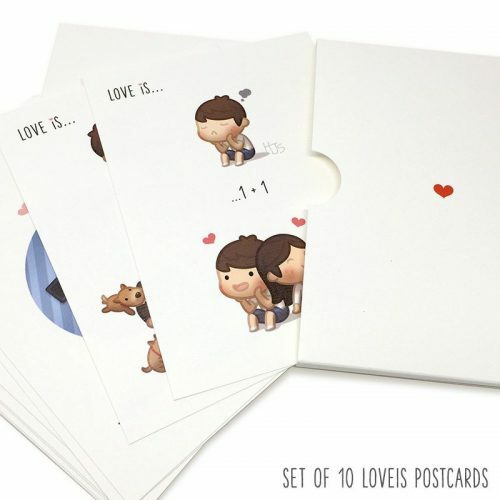 Loveis Postcard set of 10 with deluxe case! 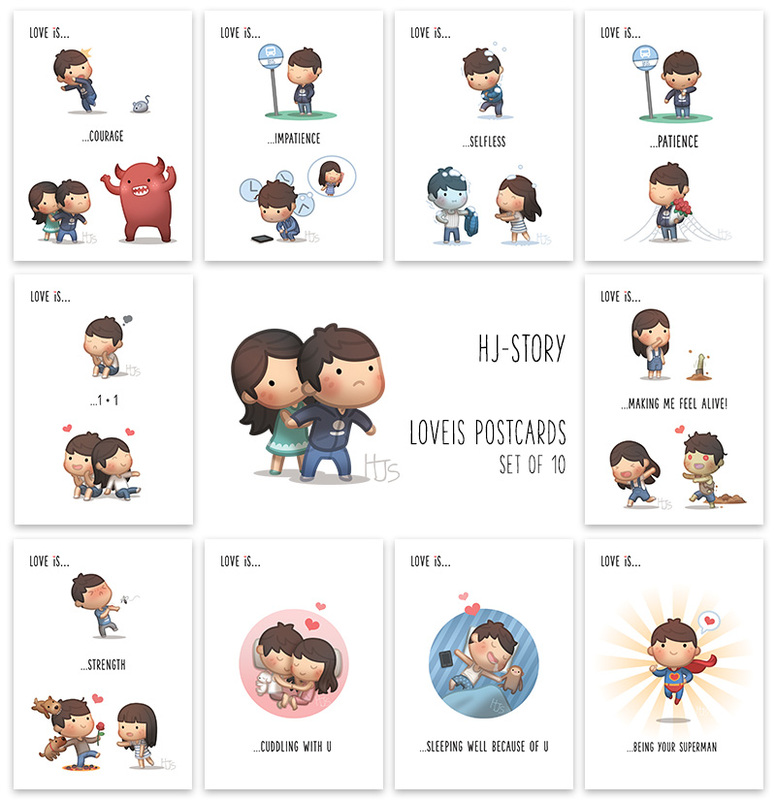 New HJ-Story Loveis Postcard set. 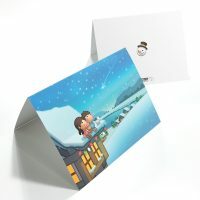 Complete with a protective case to make it a perfect gift! 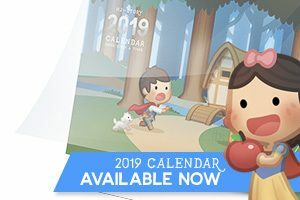 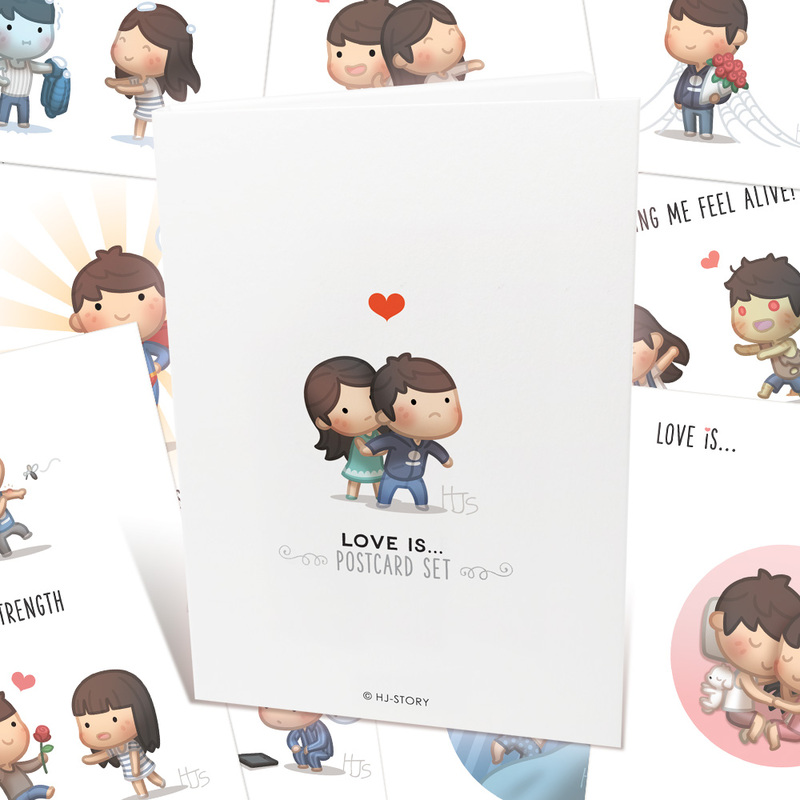 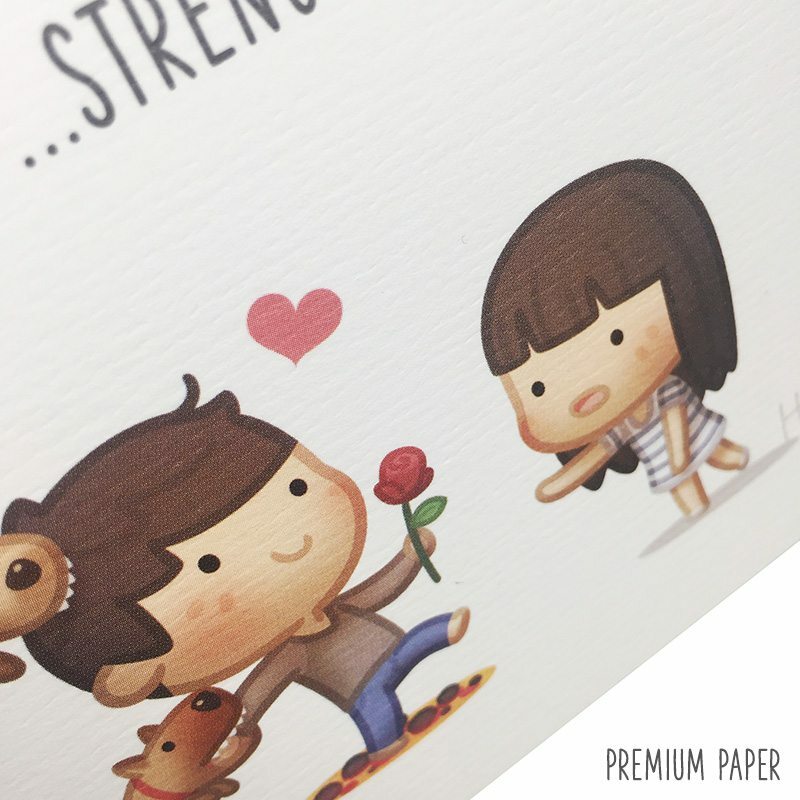 Featuring 10 of the popular loveis episodes, redrawn and printed on premium paper! 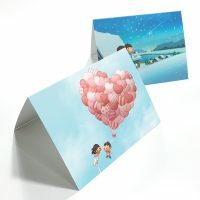 I also purchased the other postcard sets and to me, this set is one of the best. 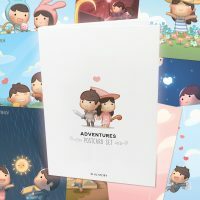 I love the fact that I have more space to write. 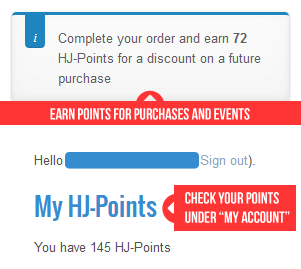 Thank you again for making such wonderful products.